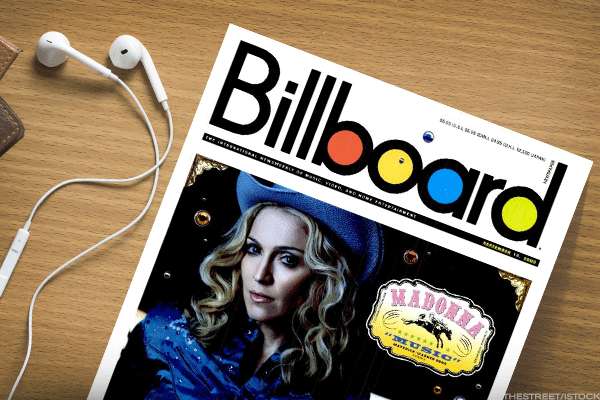 In light of Rolling Stone's potential sale, TheStreet compiled a list of some of the biggest magazine acquisitions of all time. 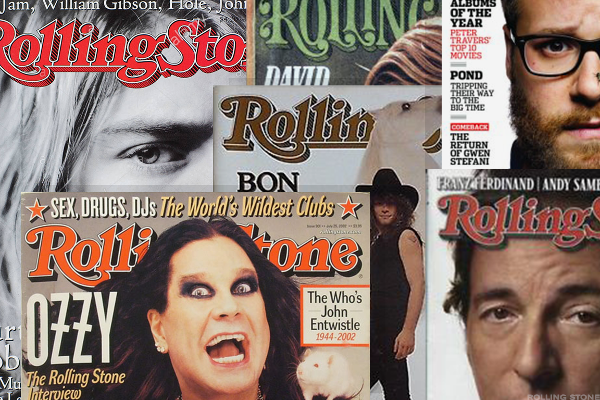 Rolling Stone will be put up for sale, and could fetch a potential $80 million price tag. On Monday, Wenner Media, the owner of Rolling Stone Magazine, announced that it had hired Methuselah Advisors LLC to explore a sale of the historic music publication, which could go for as much as $80 million according to TheStreet's sources. In light of the magazine's potential sale, TheStreet has compiled a list of some of the biggest magazine acquisitions of all time. The magazine was sold in March 2017 to American Media Inc., the owner of popular publications including the National Enquirer, for a reported $100 million. 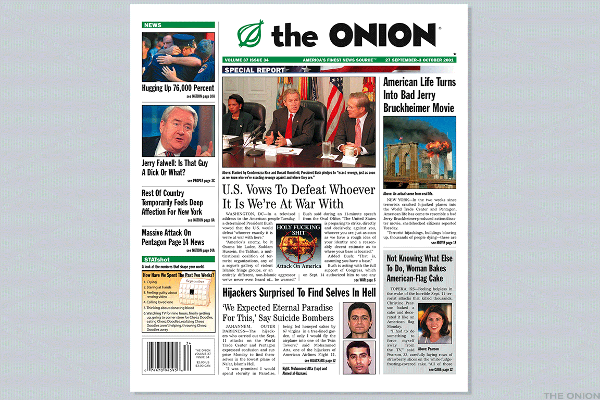 The 107-year-old pop culture magazine was sold to Penske Media Corp. for $25 million in October 2012. 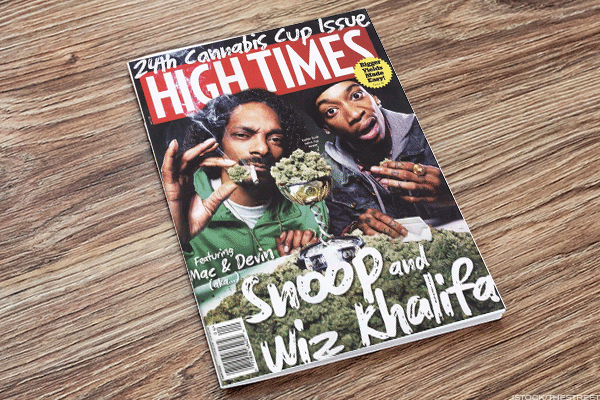 The famous 43-year-old cannabis publication was sold to Oreva Capital in a deal valued at $70 million in 2017. The Spanish broadcaster Univision acquired a 40% stake in the satirical magazine for roughly $200 million in 2016. Guggenheim Partners announced in December 2015, that it would sell both publications to former president Todd Boehly, who currently runs Eldridge Industries, a private equity investment holdings firm. The deal price was undisclosed. 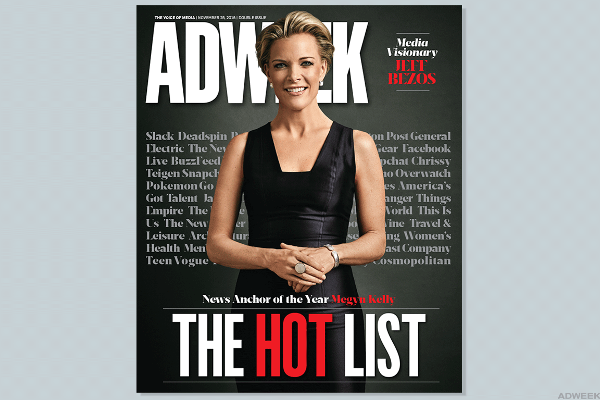 American Media, Inc. purchased the men's lifestyle magazine for an undisclosed sum in June. Beringer Capital, a private equity firm investing in digital media, reached an agreement with Mediabistro Holdings to acquire Adweek in 2016 for an undisclosed amount.